The Hamilton Center Foundation Board of Directors presented $50,000 to the Hamilton Center Board of Directors at a breakfast reception. The distribution represents the first grant to Hamilton Center since the organization’s inception. The money will be used for critical and/or emergent needs of Hamilton Center clients where no other funding can be obtained. Included in Hamilton Center’s mission is to assist consumers in living fully and integrating in the community which goes well beyond traditional mental health services,” said Melvin L. Burks, CEO of Hamilton Center Inc. “It is not uncommon for a client to need help with expenses for setting up his/her apartment, transportation to appointments and other critical items and services to insure he/she is successful in living in the community,” he said. In addition to therapy, Hamilton Center provides a large volume of case management and other services designed to help consumers develop the skills they need to live as independently as they can in their homes. “Many people have worked very hard to make this organization a reality,” said Margie Anshutz, the Foundation’s President/CEO. “In addition to many others, the Hamilton Center Board of Directors championed this initiative to give it the seed money and kick start it needed,” she said. 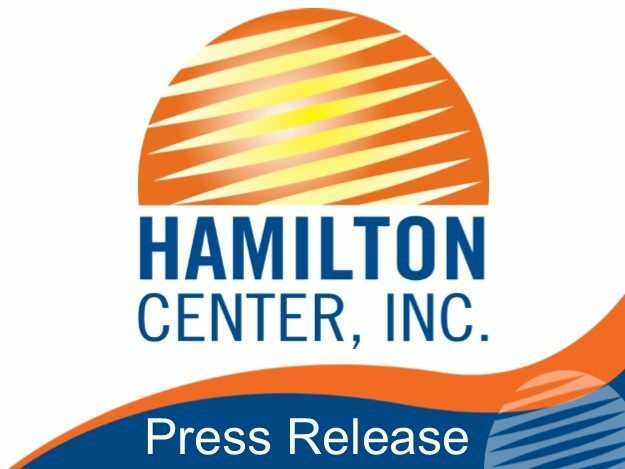 “It is our vision that in the future, the Foundation can provide significant resources to fund services at Hamilton Center”, said Bob Rhodes, Chair of the Foundation’s Board of Directors. “This is only the beginning of what we can do once people understand how important the organization is to this community,” he said. The tag line for the Foundation and theme for this year is Light the Way which signifies the community’s role in providing help, hope and light to people struggling with mental illnesses and addiction disorders. Hamilton Center, Inc. is a regional behavioral health system in central and west central Indiana. The organization provides mental health, addiction and employment services to 13,000 consumers a year in a 10 county area.